Try something different – stay in an old brewery! If you’re looking for somewhere to stay in the city centre of Edinburgh, you’ll find lots of accommodation which could be in any city around the world – but we hope that you’ll be tempted to try something slightly different. Craigwell Cottage is a self-catering property with a difference – it’s part of the story of the industrial heritage of Edinburgh, and its history as a former brewery might be of interest. A visit to the Palace of Holyroodhouse could be the start of your investigations into the brewing history of Edinburgh, as the Abbey there is where the monks first sank a well and started brewing ale in the 12th Century. The Holyrood area became a centre for brewing in Edinburgh because of the number of springs in the area. This provided a ready supply of fresh water perfect for brewing beer. At one time Edinburgh had 40 breweries, with the vast majority being in the Canongate area (the lower section of what is now known as the Royal Mile). 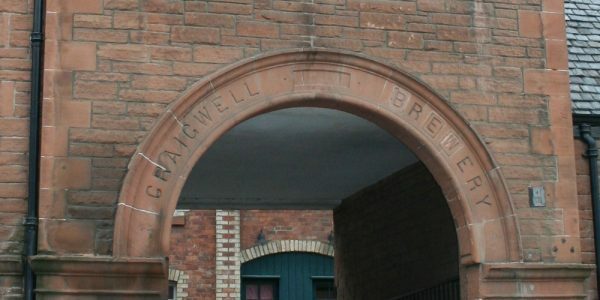 The Craigwell Brewery was established in 1822 by John Blair. The situation at the base of Calton Hill was ideal to take advantage of the water supply in the area. John Blair was succeeded by his son, Charles Blair, in 1873. 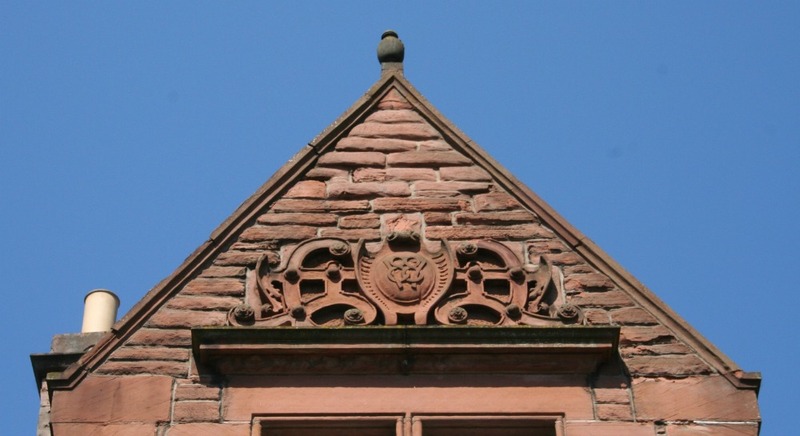 We can see from the stonework at the front of the building that the current building dates from 1887. 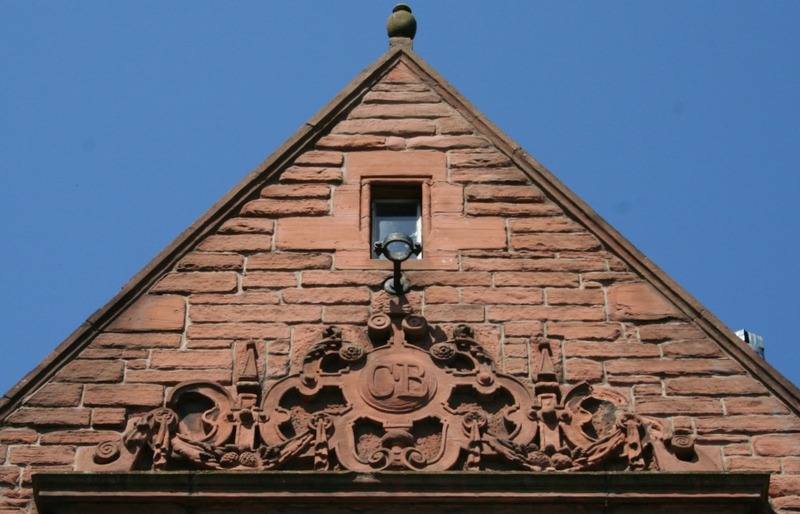 You can also see Charles Blair’s initials on the other frontage of the building. Having built up a good reputation for producing Pale Ales, Charles was in a position to expand the brewery. He built a maltings with extensive cellarage opposite Craigwell Brewery in 1894, known as Blair’s Brewery. 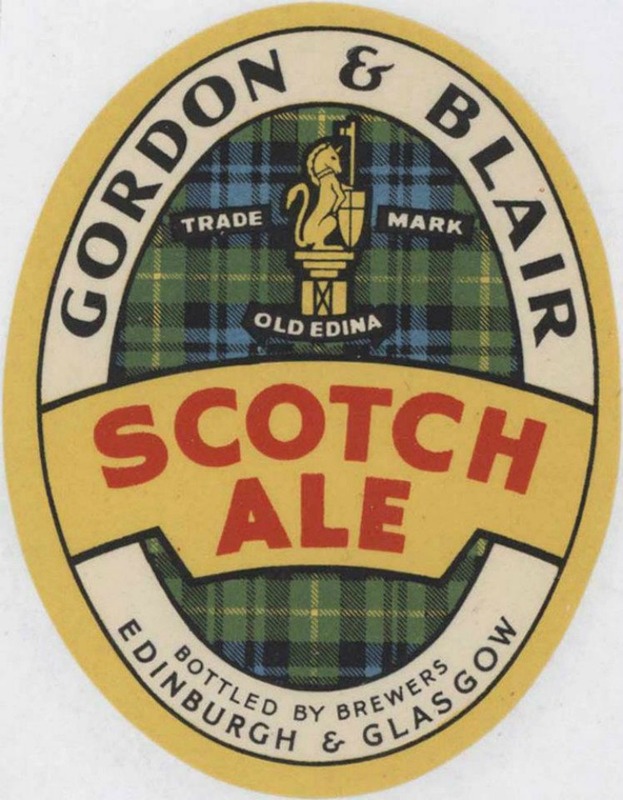 The brewery merged with Home Brewery owned by James Gordon in 1898, forming Gordon & Blair. From research carried out by the Scottish Brewing Archive, we know that Charles Blair retired in 1914. Brewing continued on this site until 1953 when the business was sold, and the Gordon & Blair name was in use until the early 1960s. You can read the full story of the research carried out by the Scottish Brewing Archive during your stay at Craigwell Cottage. It is one of the properties formed in 1987 when Craigwell Brewery’s former buildings were converted into a number of flats, townhouses and the semi-detached property which houses Craigwell Cottage. Bottled Sunshine – can you imagine the colour of this brew? 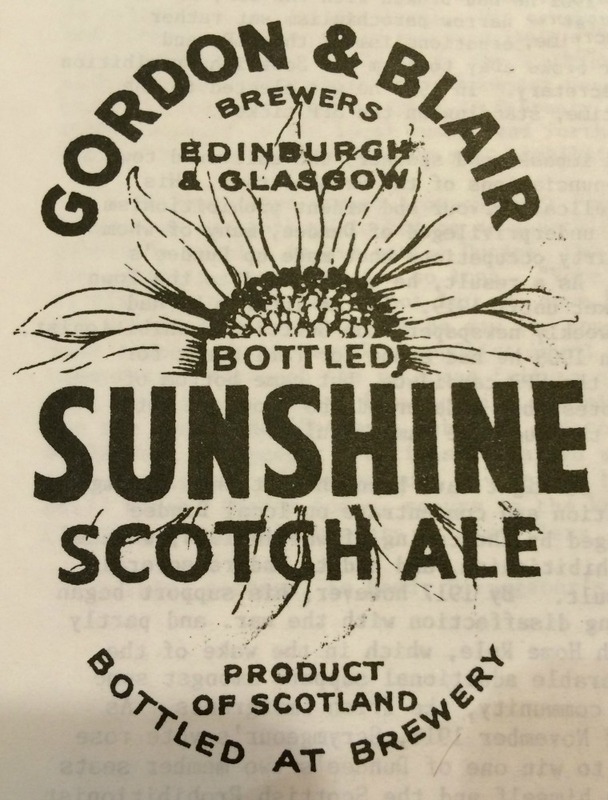 One of the labels for beers brewed by Gordon & Blair. You can find further information and examples in the albums on the Scottish Brewing Archive Association’s Facebook page. You’ll also find more information inside Craigwell Cottage where we have information researched by the SBAA. Craigwell Brewery ceased production in the 1950’s. The good news is that there is a beer revival going on in Scotland with craft breweries producing an amazing selection for you to try. 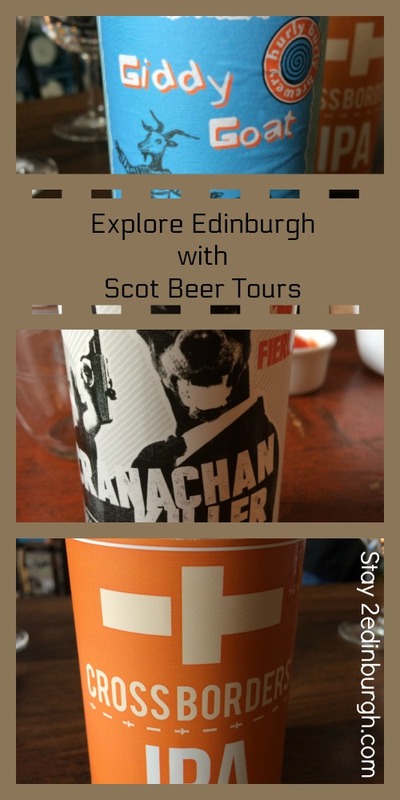 A fun way to find out more about the history of brewing in Scotland is on a tour with the well-informed guides from Scot Beer Tours. 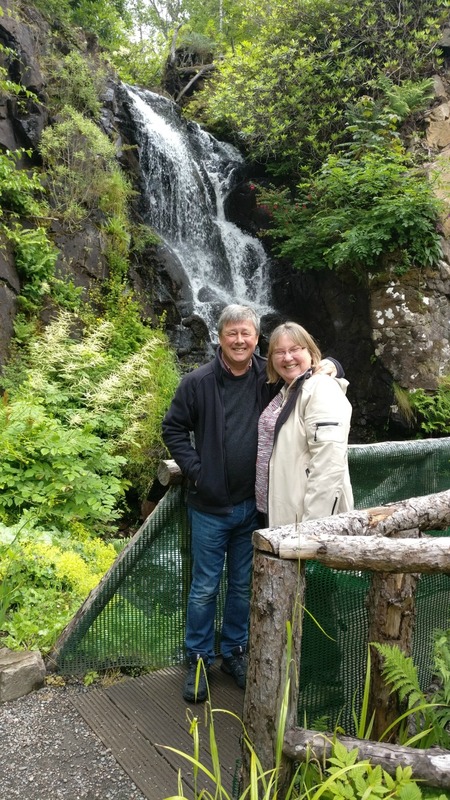 A 2-hour walking tour around the Old Town of Edinburgh is a great option to find some local places you might like to return to for more in-depth sampling later! We love the fact that this old building has changed uses over the years, from industrial through commercial and then to domestic use as industry moved out of town from the city centre. If you’re interested in finding out more about the conversion of the brewery building to domestic use, we’ve collected some photographs for you to take a look at. At the time when we bought Craigwell Cottage, back in 2007, we found some information about the architects, Groves Raines, who had undertaken the conversion work. They kindly gave us access to photographs which they had taken at the time of the development, which we were allowed to scan and upload.